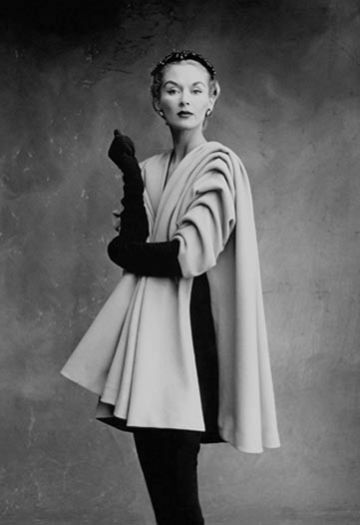 This gigantic book by Pamela Golbin (author of the excellent overview "Fashion Designers") really tells the story of two houses of Balenciaga - the original, helmed by the great Cristobal Balenciaga, and the modern-day couturier. 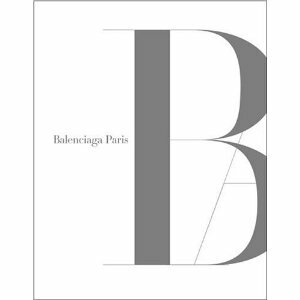 Balenciaga Paris by Pamela Golbin and Fabien Baron (Paperback - Sept. 25, 2006). 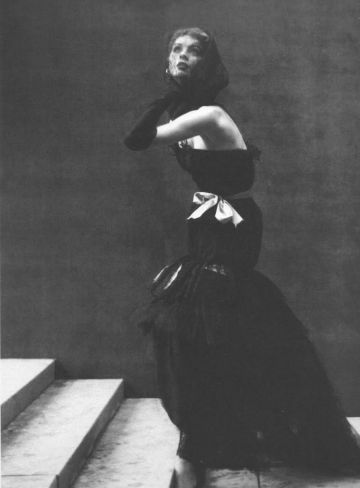 Balenciaga Paris traces the designer's collections year by year, from 1937 to 2006, using photos, press cuttings, sketches, and other archival material. 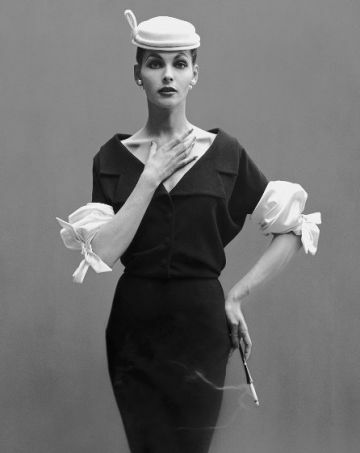 The book explores two main periods in depth: 1937-1968, when Cristobal Balenciaga made his name during Paris's golden age of fashion; and 1996-2006, charting the dramatic revival of the House of Balenciaga under Nicolas Ghesquière, one of the most widely admired and celebrated new designers in contemporary fashion. 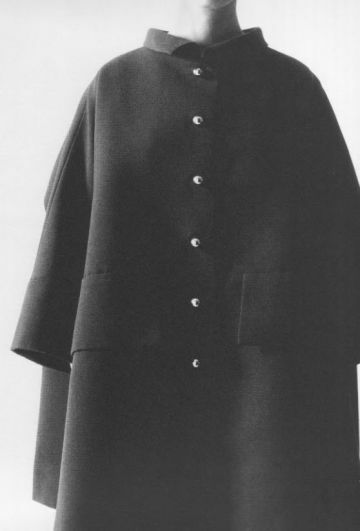 He has co-directed the book's production with Pamela Golbin, curator at the Musée de la Mode et du Textile, Paris, who has compiled the text. 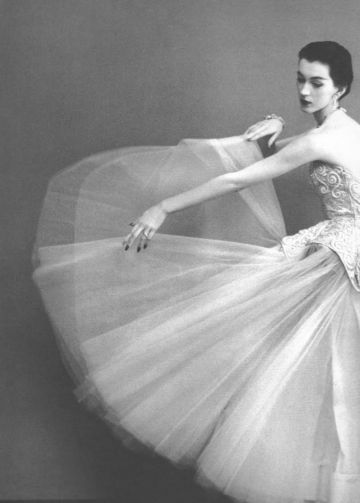 Described by Christian Dior as "the master of us all," Balenciaga's bold genius with cut, line, and fabric mark him out as one of the most daring and original designers in the world of haute couture. 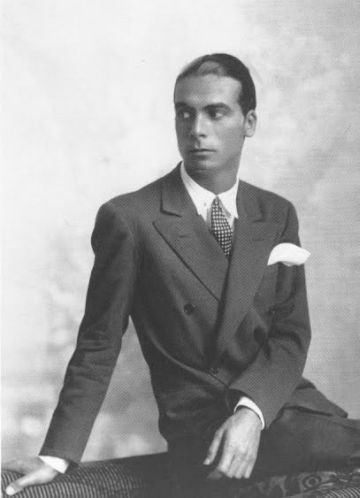 His virtuoso command of technique and imaginative exuberance recall his Spanish roots as well as assuring his place in the pantheon of twentieth-century style and elegance. 280 illustrations, 200 in color.